Creativity knows no limits! His love for bicycles has taken Singaporean creative director Thomas Yang to combine it with his other great passion: art. 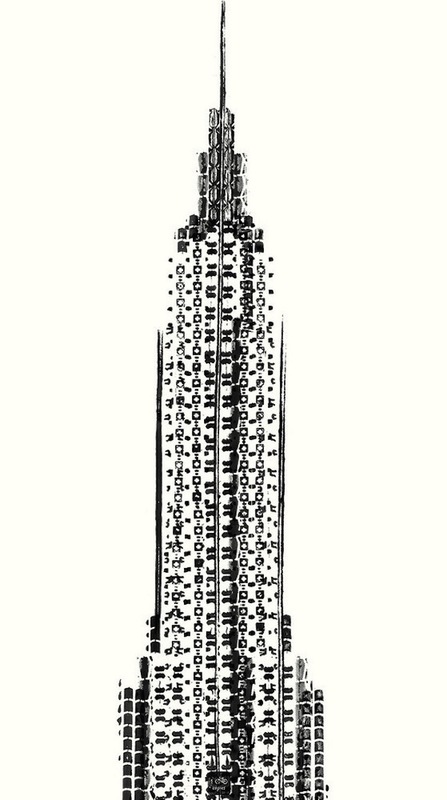 As part of his 100 copies series Yang designed a poster of the iconic Empire State Building using seven types of bicycle tire tracks. As the same of the project suggests only 100 copies of this poster were made, and they have all been sold. You can check out more creative prints and design on his website.